C-FREX | UCHIDA Co., Ltd. Using the unique qualities of CFRP to develop the knee-ankle-foot orthosis for people with spinal cord injuries. 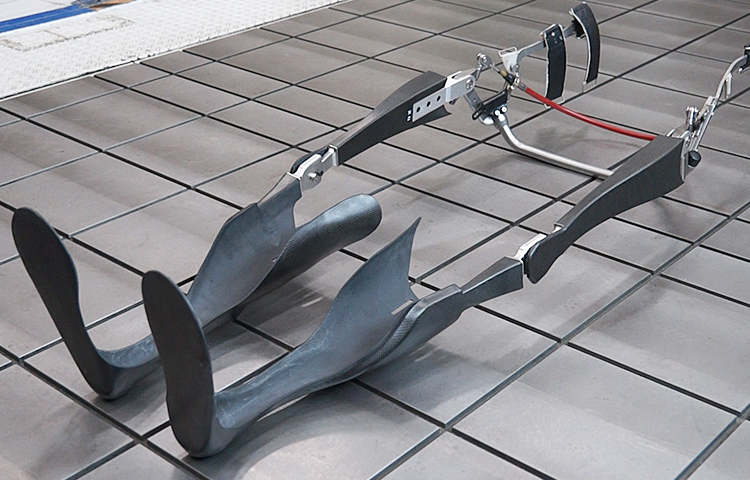 C-FREX is walking equipment made with CFRP to help people with spinal cord injuries maintain physical faculties. We are researching and developing equipment with a goal of launching an absolutely new product in 2019 to allow people with spinal cord injuries to move around much like a healthy person without using any outside motorized power. Applying CFRP to the lower leg socket reduces weight and activates elastic energy. Fulfilling user needs through a sophisticated design not seen in other equipment. Using the basic structure of ARGO (advanced reciprocating gait orthosis), the current powerless leg orthosis, as the foundation, and adding CFRP material to lighten, strengthen and make more elastic the thigh and lower leg sockets, we address the problems with current equipment, namely its weakness and heaviness. Activate the elastic energy using the spring plate in the foot's CFRP plate to get a forward thrust that previous polycarbonates could not produce. 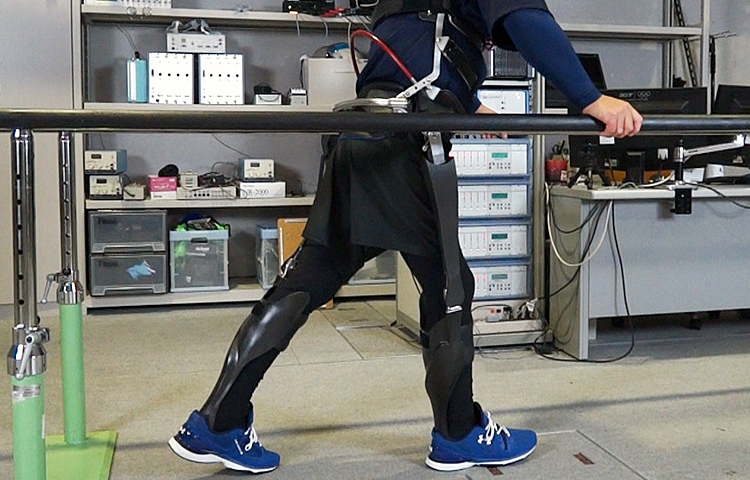 After a walk test, the results expected from CFRP – “It felt like I was touching the ground.”, “The leg movement was smooth.” – became a reality. 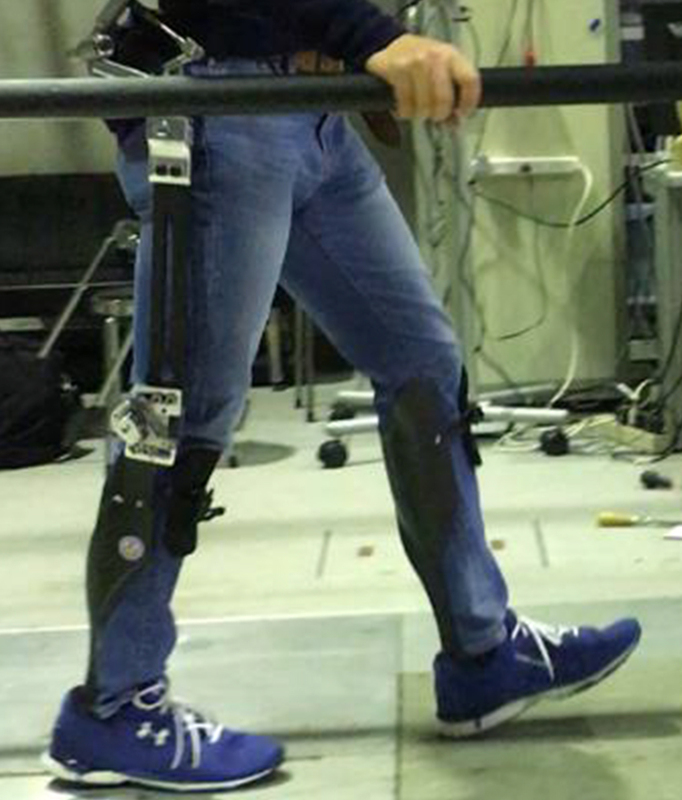 The N1 model is compatible with wheelchairs and walking braces. Even if we develop good equipment, if we don't consider the use environment and accessibility along walking routes, the technology will not lead to benefits for the user. 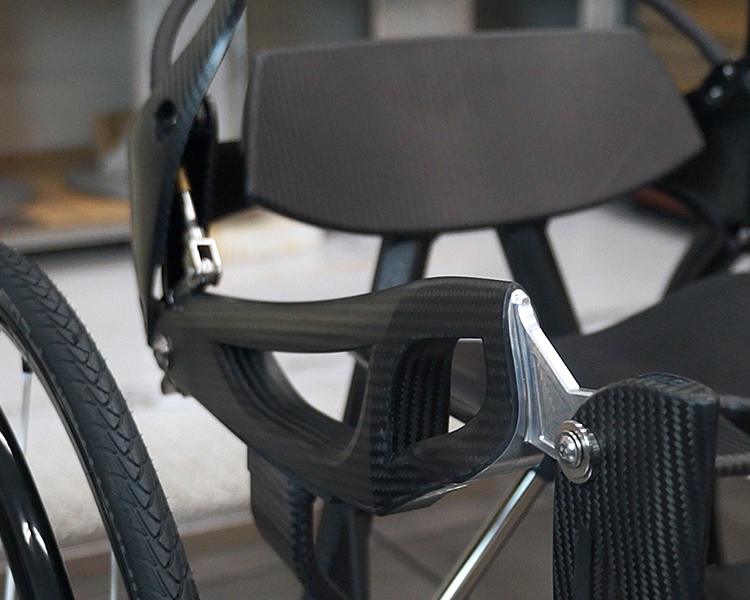 That's when we derived a concept model from C-FREX and developed a mobility device that was integrated into the wheelchair. 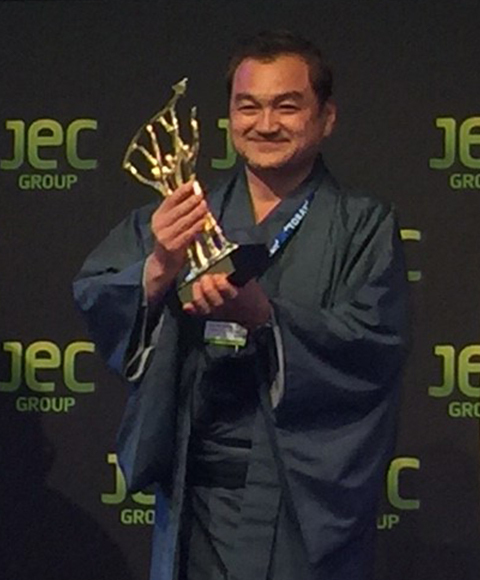 The N1 model received the Innovation Award at JEC (Journals and Exhibitions on Composites) World 2016, the world's biggest trade fair for the composite material industry, held in Paris in March 2016. 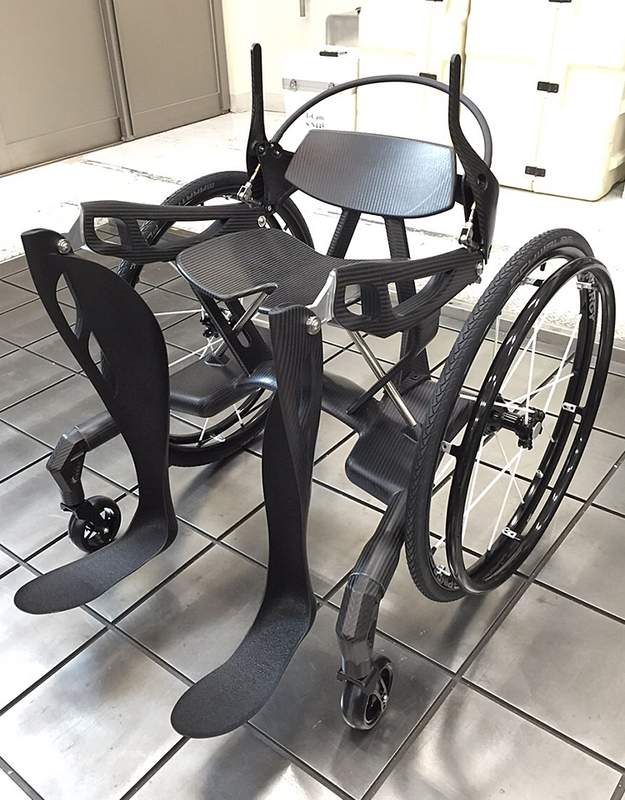 A mobility device integrated into a wheelchair was called an innovative invention unparalleled in the world, which led to the award. 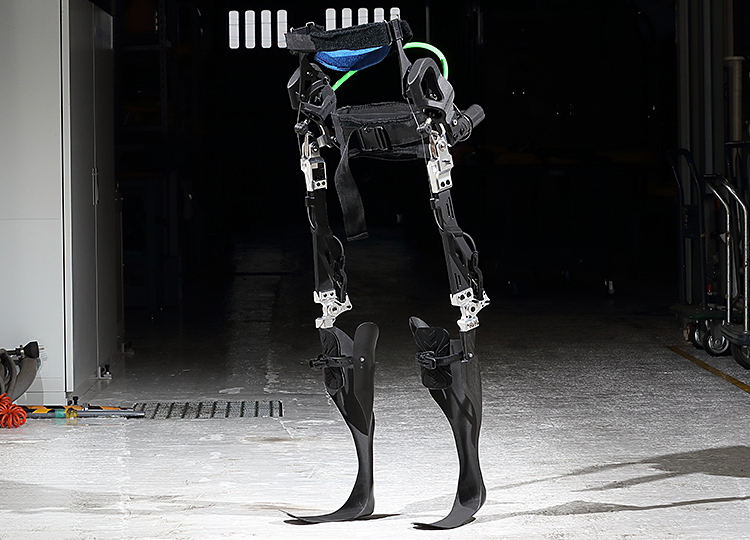 In conventional equipment, because the knee joint is fixed, it is difficult to preserve the clearance on the floor. That sort of restriction on movement can become a physical burden. The T2 model does not use any outside motorized power, and the knee joint can bend and stretch as it aligns to the walking cycle. We aim to develop a product that will allow for movement close to that of a healthy person. The specialty of a 3D printer is its low-volume production, and its ability to produce a variety of customized sizes and shapes. 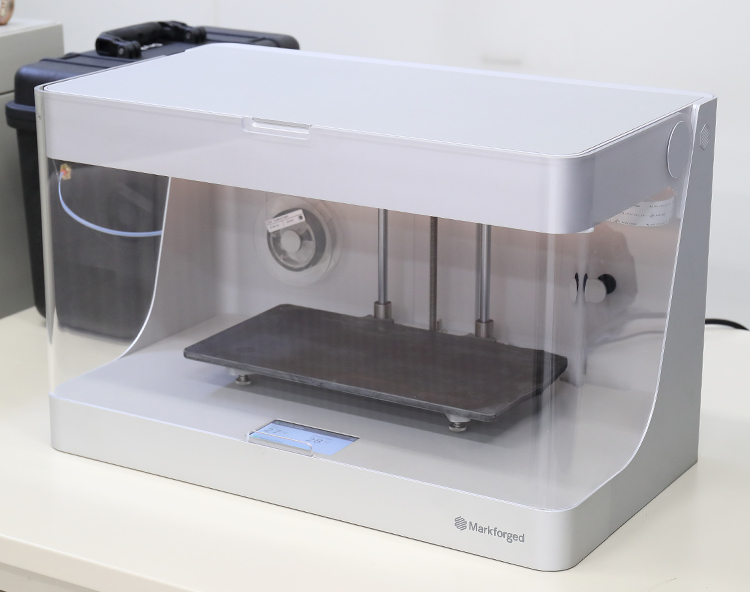 Among those printers, the 3D printer with continuous carbon fiber from Mark Forged Inc. makes it possible to make stronger molds, reduce development times, according to independently carried out strength tests and evaluations.